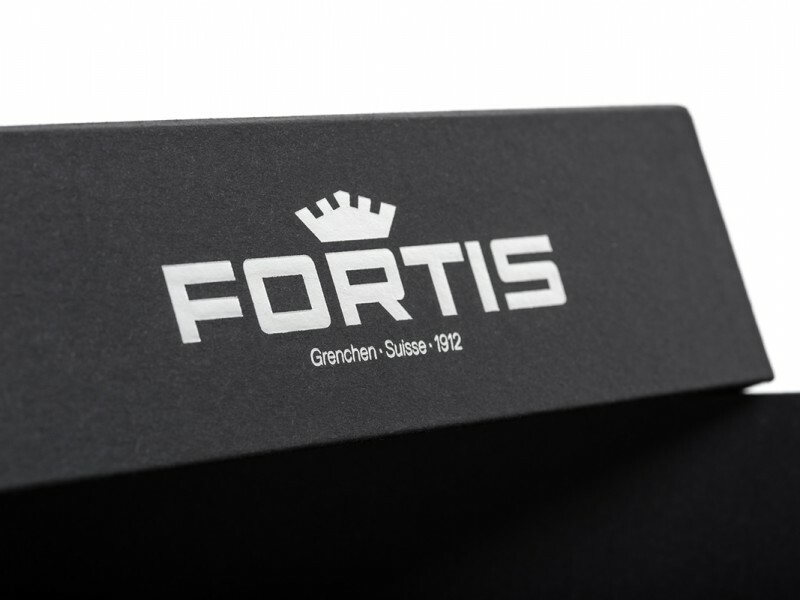 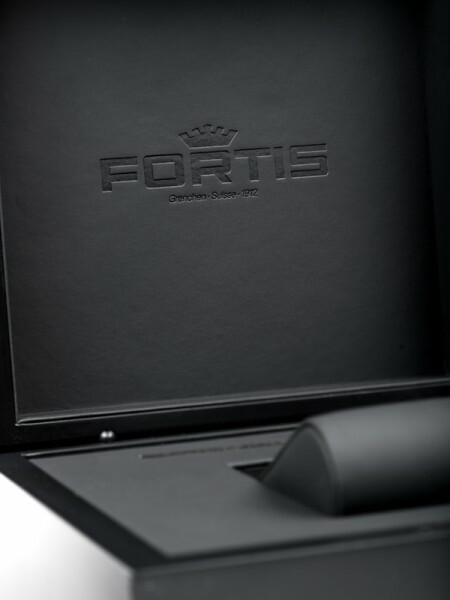 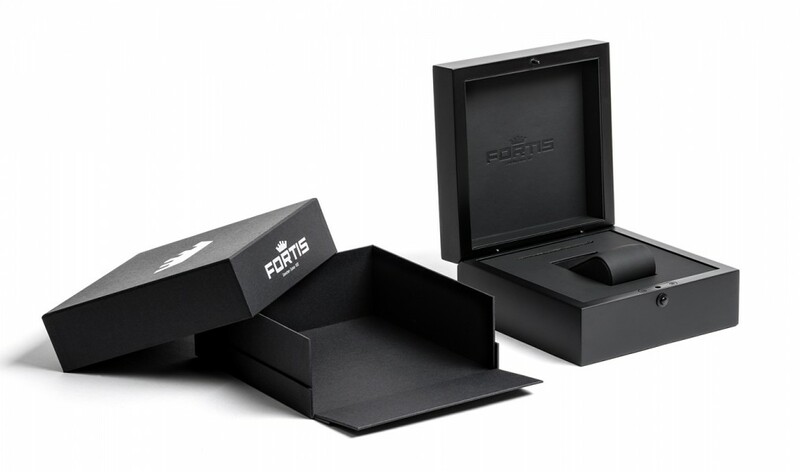 On behalf of FORTIS, a Swiss brand well-known for their watches, our team designs, sources and produces high quality boxes that underline FORTIS’ quality standard. 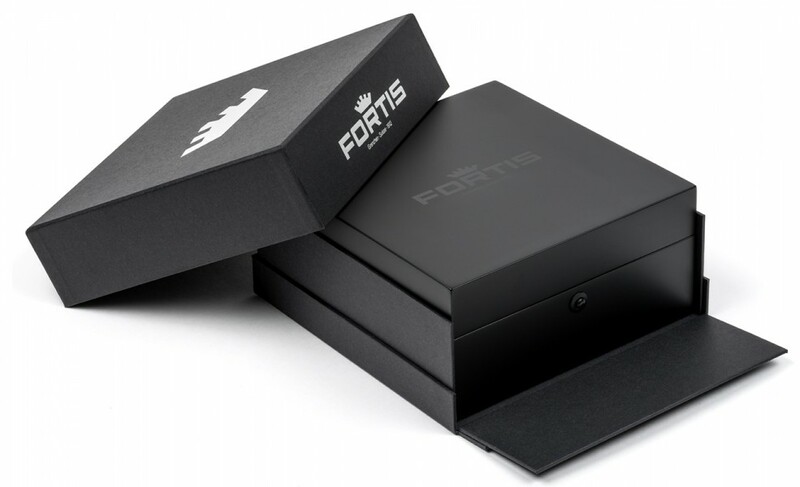 The watch packagings look great and are of great quality. 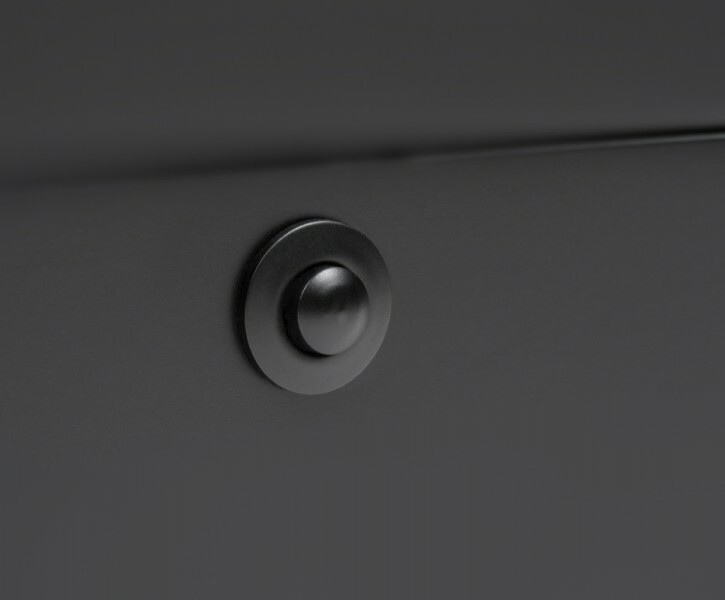 We are looking forward to the next project with Sony DADC! 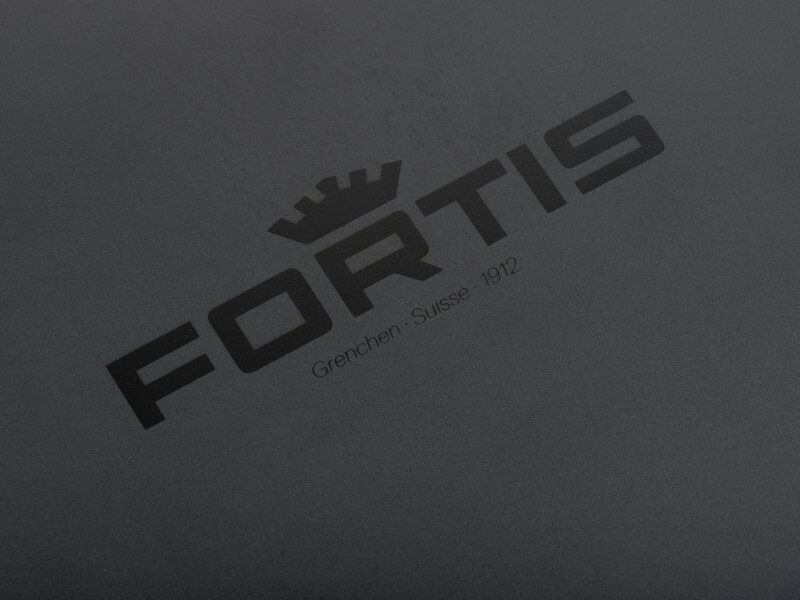 Actually we are working together on a proper display for the POS.